The techniques which are generally used. Simple and Exponential moving averages. These techniques play a great role in data analysis. After generating the ideas programming languages like c/c++, Java, R ,C#, Excel bands, Python, Matlab come into the picture for idea coding and generation. 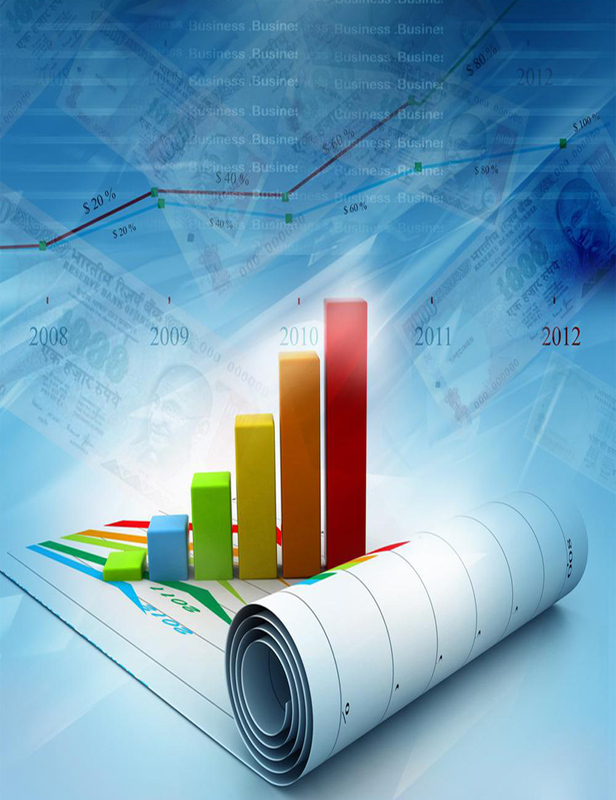 We provide plateform to run algo /Quant Trading and testing Strategy based on languages.